Find this episode’s playlist here. We tried to interview current OSP Superintendent Jeff Premo about Prison Riots in Oregon, but he refused to speak with us. So The Resident Historian wrote a bitchy bloggy post that you can read right here. 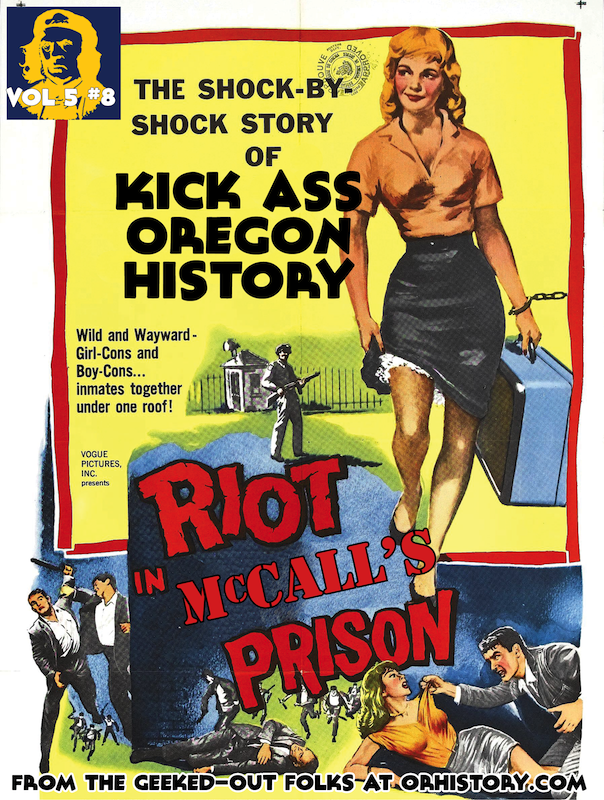 And here is a link to the Famous Oregon JailBreaks! episode referenced in the above podcast.